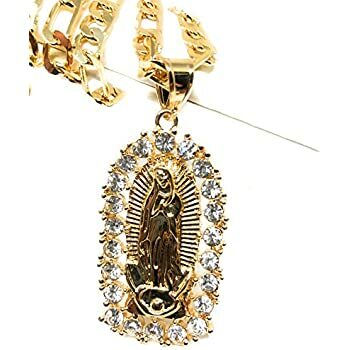 Ships from and sold by Ice on Fire Jewelry. Gift-wrap available. 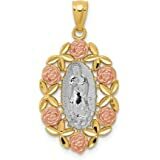 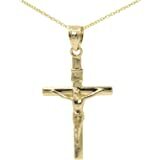 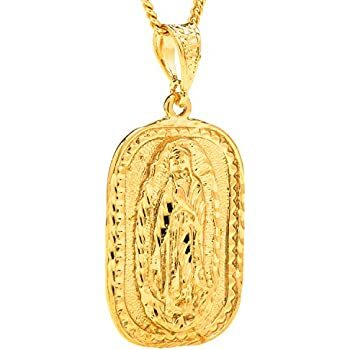 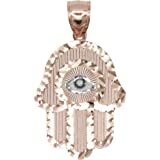 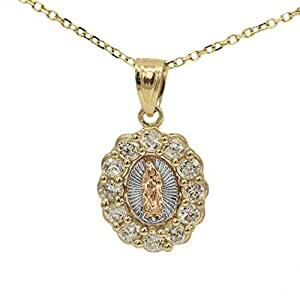 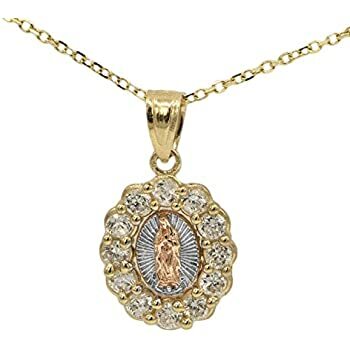 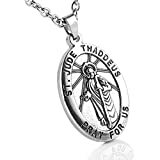 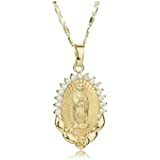 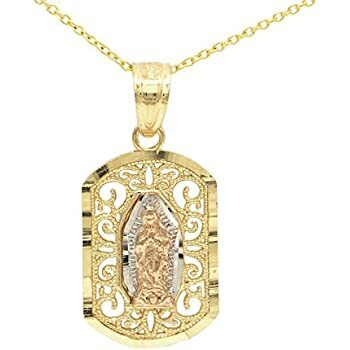 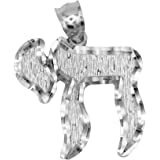 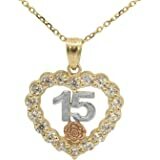 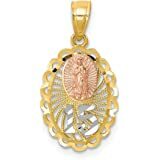 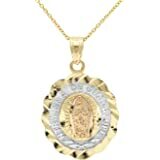 Mother of Pearl stainless-steel Virgen de Guadalupe Pendant Necklace Gold Plated 18k Chain 17.2"
Guadalupe Pendant. Makes the perfect gift for yourself or someone else. 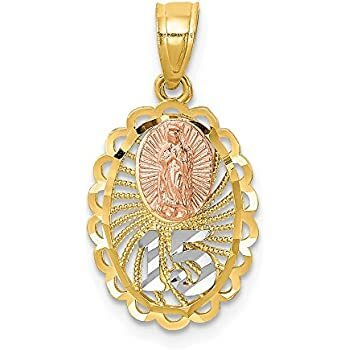 Please message me if you have further questions!